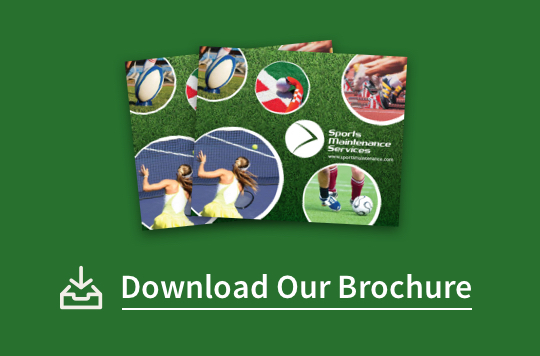 A ground-breaking approach to reducing football’s carbon footprint is being pioneered by Sports Maintenance Services, working in collaboration with Xtraction. Together the companies are making it possible for organisations to embrace sustainability and to maximise revenue by moving towards cleaner, renewable energy. For example, a recent SMS project at Middlesbrough College resulted in a flood-damaged All Weather Pitch being saved from landfill. The renovation work, which was verified by independent testing house Sports Labs, saved the college and its insurers an estimated £150,000. It involved the reclamation and reinstallation of the 7,000m2 pitch – work SMS described as a model example of sustainability in action. 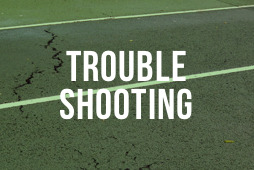 The two-year-old 3G surface, used for rugby and football, was badly damaged when the River Tees burst its banks. The initial outlook was bleak. The carpet had rucked in several places, the sub-base was compromised, and rubber infill had washed away. The estimated cost of land-filling the entire system and replacing it with new was more than £250,000. SMS offered an environmentally-responsible solution. Sales Manager Jason Lewis-Lamb explained: “Every other contractor recommended removing and land-filling the system. Instead, SMS implemented the Xtraction process, with the precision cutting, rolling and separation of infill. Its cutting and installation plan not only maximised efficiency, but preserved the integrity of the pitch. Xtraction’s Turfmuncher TM5 rolled up the carpet and separated out the remaining infill and premix, and the underlying shock pad system was also removed and kept for re-use. 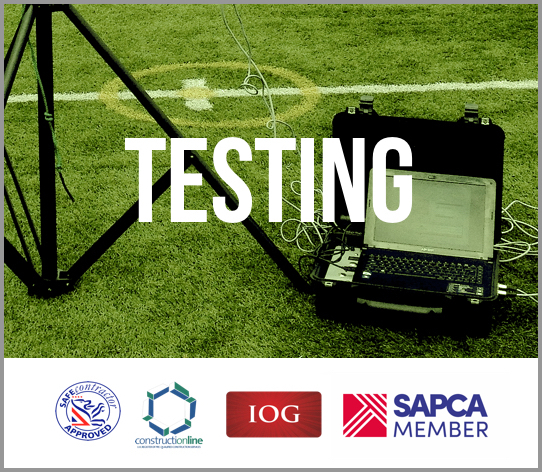 Failings in the sub-base were repaired and the carpet was reinstalled and subsequently certified by Sports Labs testing to World Rugby standards. Jason Lewis-Lamb added: “We prevented waste and eliminated carbon emissions throughout the supply chain. This project came shortly after Xtraction and SMS showcased the ethical and environmentally-responsible nature of their work at Chelsea FC’s training facilities in Cobham. The TM5 was used to reclaim valuable infill which was then tested in a UKAS-certified laboratory before being re-used at sites in Rotherham and Hertfordshire – a ‘second life’ made possible thanks to SMS maintaining the surface over seven years. For more information, call us on 0114 2737409.